the world of Ford and Shelby, Swap Meets, Sunday Car Show and more. check out, after you have placed items in your cart. Everyone will need an account. 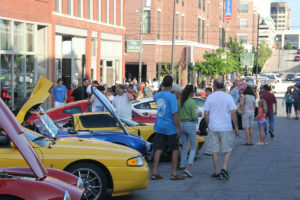 Cruise to Tulsa Arts District – Enjoy cruising with 100’s of other Fords & Shelby’s to this Historic Downtown District for a night of networking and fun. 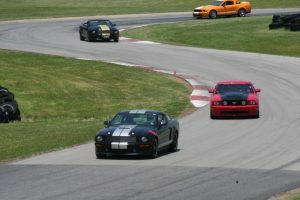 Enjoy insights from the world of Ford and Shelby, door prizes and more. 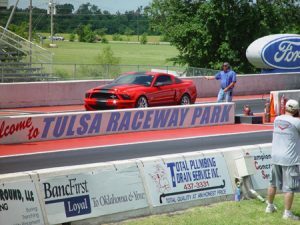 All Ford Drags, with instructional class at Tulsa Raceway Park. All Ford Car show, Swap Meets and much more.